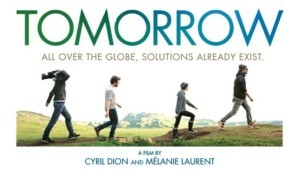 The documentary “Tomorrow” (2015, 120mins) sets out to showcase alternative and creative ways of viewing agriculture, economics, energy and education. It offers constructive solutions to act on a local level to make a difference on a global level. 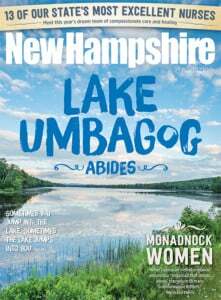 It visits permaculture farms, urban agriculture, community-owned renewable projects and creative schools in different parts of the world to offer solutions, to take action and to make a difference.